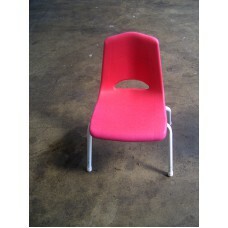 Chair, Kids School - Red.. 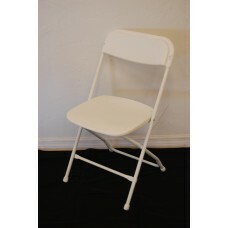 Simulated Wood Padded Folding Chairs Features: It looks just like the standard white wood ch.. 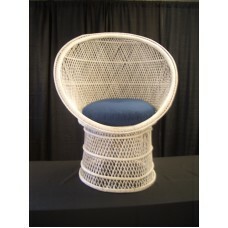 Chair, Wicker Fan - White (Adult).. 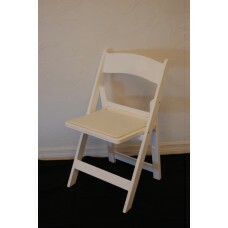 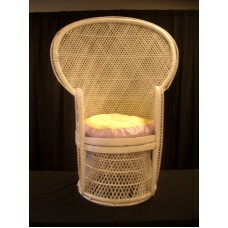 Chair, Wicker Fan - White (Child)..
Furniture, Sofas, Chairs, South Beach and More! 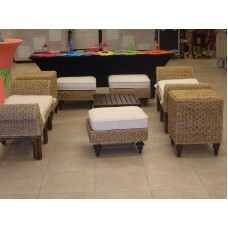 Furniture, South Beach style...change pillows and fabric, and change the look to make it POP and mat..